Mazel Tov on the birth of your newborn Jewish baby! 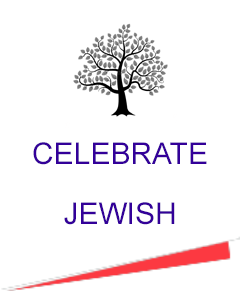 This is a major milestone in your family’s life and a cause for celebration.Your newborn baby or newly-adopted child should be welcomed into the Jewish community. To mark this life cycle event we have beautiful rituals, both traditional and modern. A Jewish welcoming ceremony like a brit milah (bris/circumcision) or simchat bat (baby naming ceremony) can be customized to provide the most meaning for your family. Blessing your child with a new Hebrew name is how the Jewish people welcomes the new member into the tribe and into the Jewish community. There are many wonderful, meaningful rituals that have been created for girls to “substitute” for the bris/circumcision portion of the ceremony. 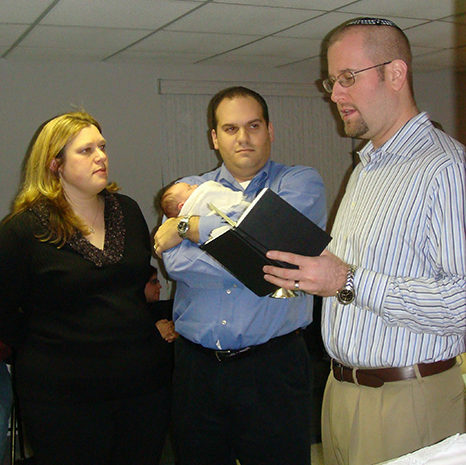 The baby naming ceremony will be customized for your family and Rabbi Jason Miller will happily plan this ritual event with you. Contact Rabbi Jason Miller for your Jewish baby girl’s naming ceremony (simchat bat) or to officiate your Jewish baby boy’s bris (brit milah) ceremony.